With more than 90 years of combined experience, the team at Alternative Doors knows the importance of quality products. We work closely with clients to ensure they are getting the best service and workmanship available. 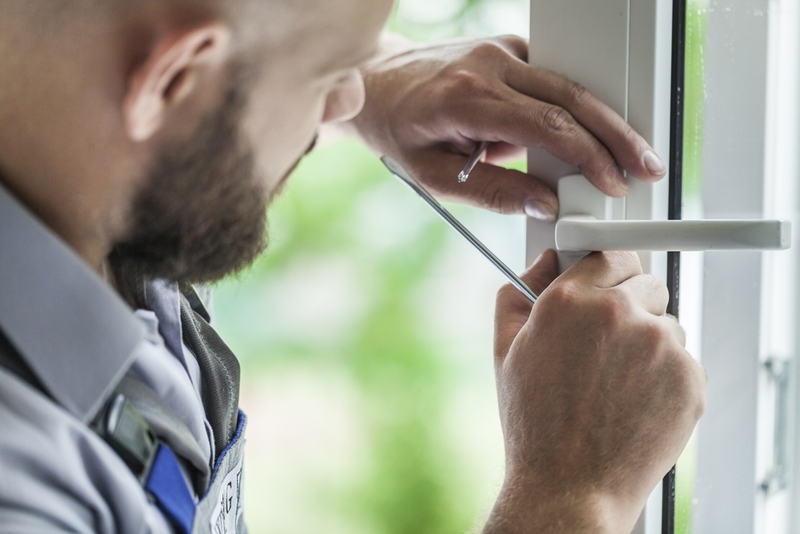 Whether you need to remove a brick wall, install a new window or add the finishing touches to a door installation, we can handle the job for you. By selecting Alternative Doors, you’re ultimately choosing a hassle free, all-inclusive service that’s also price competitive. Alternative Doors will inspect, m easure, fit, and install aluminium windows and doors to your home in and around Perth. Our work is compliant with Australian building standards and our quality is guaranteed. Our collection of doors and windows is made from marine grade stainless steel and finished with 6.38mm laminated glass. This ensures your new opening is made to last. Our aluminium supplier of choice is Alspec, the marke t leaders in the design of aluminium in Australia. By partnering with Alspec, we ensure a continual supply of ground-breaking systems and new technology for you. Our custom made doors and windows are installed using only the best quality fixtures, fittings and hardware. At Alternative Doors, we use quality locks, handles and door hardware from Centor and Lockwood, including key lockable twin bolts for greater security on our bifold doors. Working with Alternative Doors means you are getting the best customer service and workmanship in Perth. 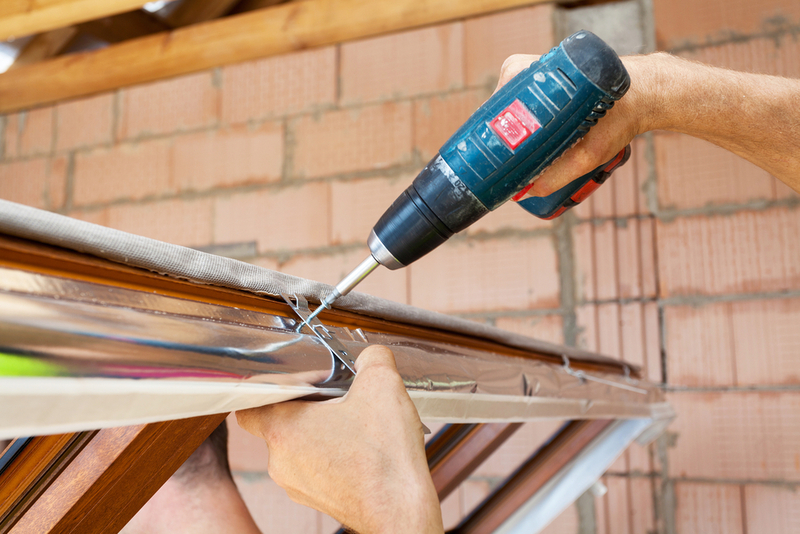 From the first point of contact to the finished installation, we work together with you. Even the most complicated of openings can be fitted with a quality aluminium door or window. It is our knowledge and experience that sets us apart from the rest. Whatever window or door you’re in the market for, we are here to help. Alternative Doors has a beautiful, aluminium collection to choose from that will suit any home. For a free quote, contact us today on 08 9240 5068 or fill out an enquiry form.